Waxing, plucking, shaving, and bleaching aren’t just painful, they’re expensive and time consuming. 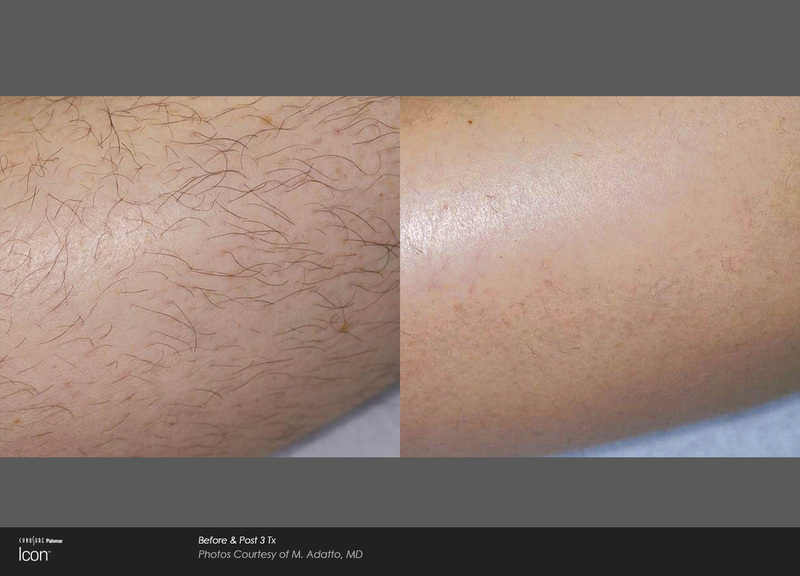 Make that unwanted hair disappear for good with laser hair removal done by Dr. Maria Trimor-Tamoria in National City, California. 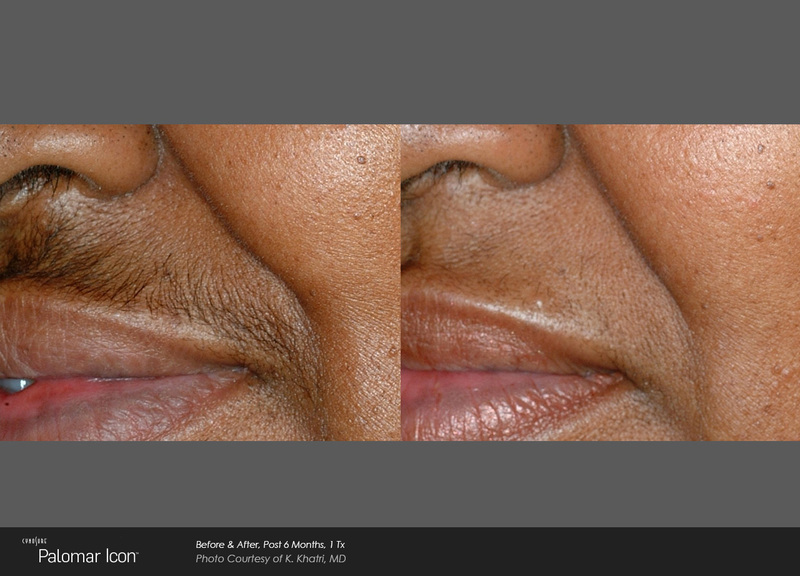 Dr. Trimor-Tamoria uses the Icon™ Aesthetic System to nix unsightly hair growth. After just a few treatments, your skin will be smooth and hair free. Because it is a laser system, the treatments can’t be done around your eyes. 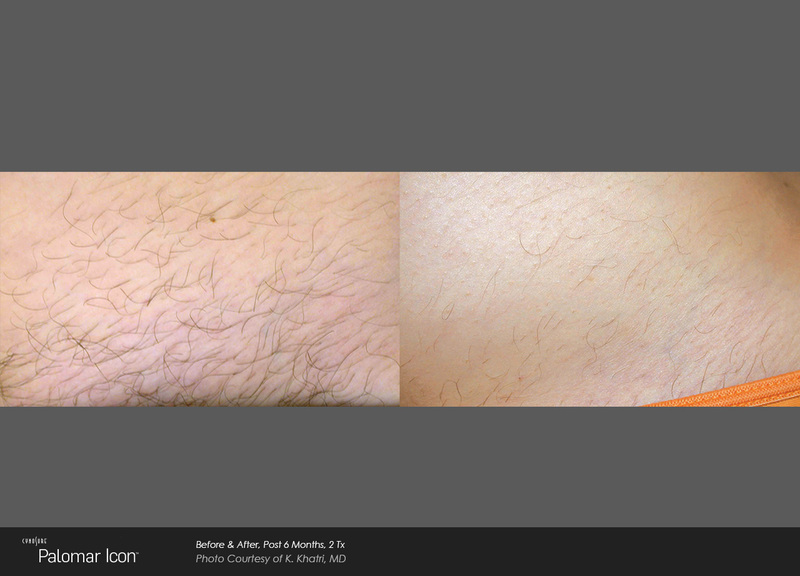 But aside from that, virtually all other areas are ideal for hair removal. How do lasers permanently remove hair? The laser light impulses are attracted to the dark follicles of your hair that lie beneath the surface of your skin. Because only the follicles are targeted, no surrounding tissues are damaged. 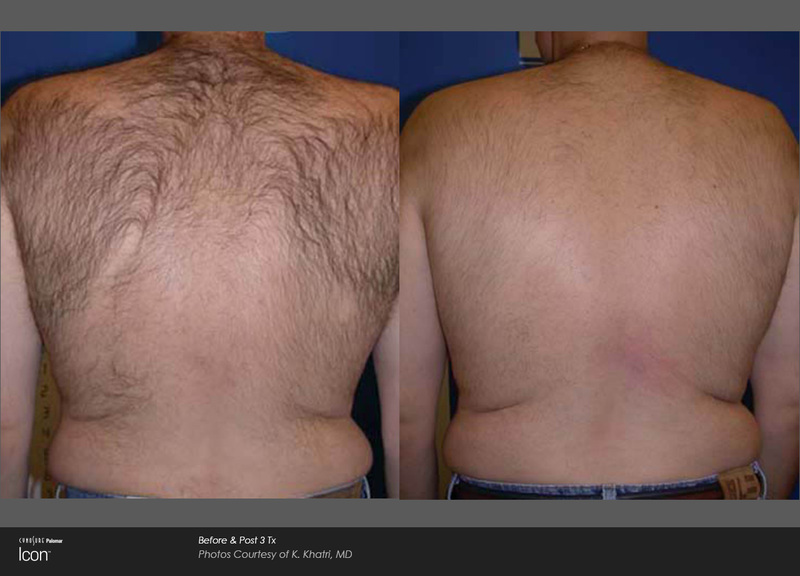 Over time and with multiple treatments, those follicles do fall out. Each time they grow back, they come back lighter and finer. Eventually, they either stop growing back all together, or come back so fine, you won’t even notice the ultra-fine hair. Will it work on light hair or light skin? The Icon Aesthetic System generally works on all skin types, from light to dark, as well as almost all hair colors and textures. 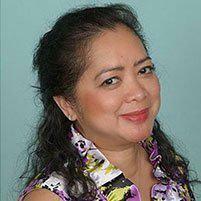 But Dr. Trimor-Tamoria can go over your treatment areas with you, so you know what to expect. Am I going to need multiple treatments? Yes. During your consultation, Dr. Trimor-Tamoria can give you an idea of how many treatments you’ll likely need. For less coarse hair, you may see improvement in as few as 6-8 treatments. But for thicker hair, you might need even more. It’s best to wait a full hair cycle, which is usually about 4-5 weeks, before coming back for a follow-up session. You don’t have to wait until the hair completely grows back or gets to a certain length. The laser targets the follicle, not the hair. What most patients generally feel is a sudden temporary stinging pain that doesn’t last long. Some areas are indeed more sensitive than others, like the mustache area. But you can apply a topical numbing cream or ice to the area beforehand to minimize any discomfort.